Have you missed out on networking with fellow APSG members? 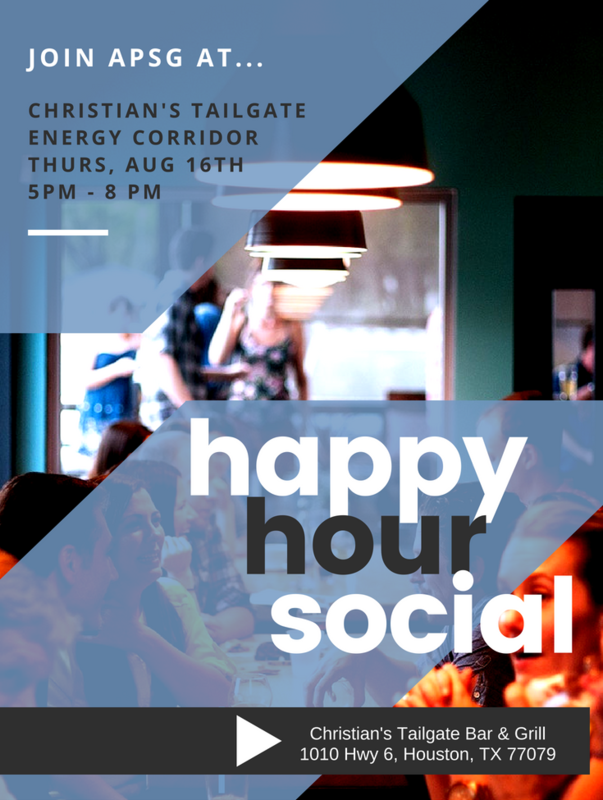 Join us for a social and networking event on Thursday, August 16th, 2018 from 5PM to 8PM! Have questions about the event or just want to let the organizers know you plan to drop by? Register for the event or feel free to contact Communications!